Huawei’s P Smart 2019 is going to outperform the devices of Samsung just they did in flagship with its camera tech. We can say that devices like Samsung Galaxy A7 2018 gonna face P Smart 2019 and we can say that this device is going to give a quite tough time to this Korean smartphone. 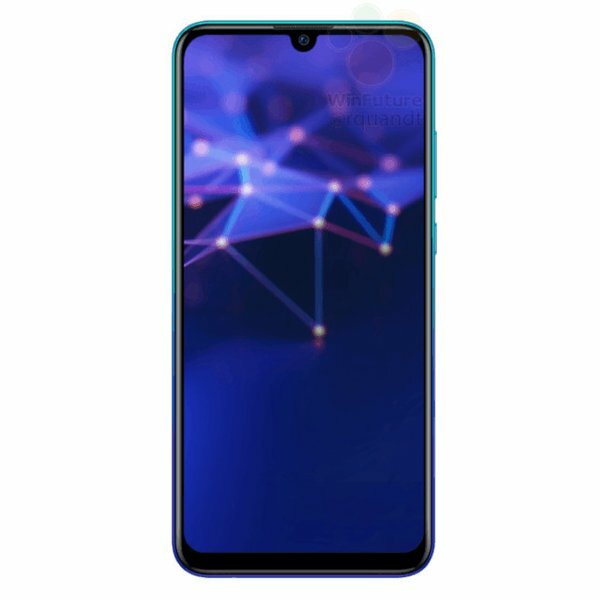 Android OS v9.0 Pie seems to be the perfect choice for this new phone and Huawei P’s Smart 2019 will also get the latest look of Emotion UI which will be laid on top of the OS. Huawei Smart 2019 also got an SD card slot which is capable to expand the internal storage up to 256 GB.